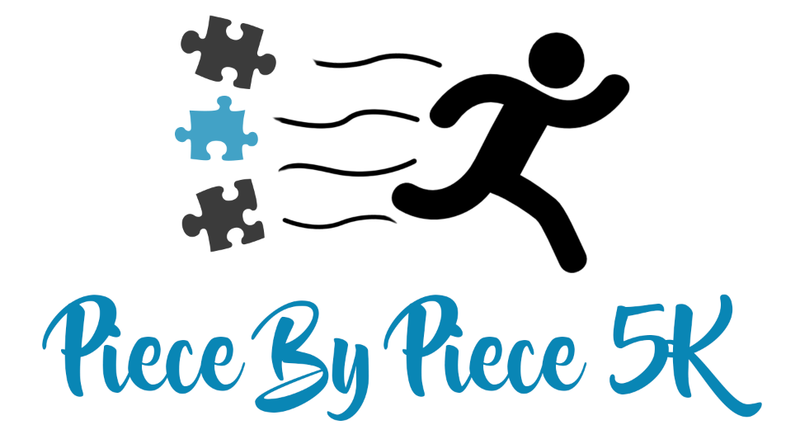 The family friendly Piece by Piece 5K Walk/Run will return for it’s third installment on June 3rd, 2017. This year we are pleased to announce the continued support from SLS3 as our Title Partner. SLS3 is a wonderful company that believes in products made in the USA, creating and sustaining jobs, keeping their carbon footprint small, and supporting other small businesses and events (such as ours) through partnerships. We would like to thank SLS3 for their support and we encourage everyone to support them as well by visiting their website and seeing what they have to offer you! This year’s event will once again benefit Team Up! with Autism Speaks – an organization dedicated to funding global biomedical research into the causes, prevention, treatments, and cure for autism; to raise public awareness about autism and its effects on individuals, families, and society; and to bring hope to all who deal with the hardships of this disorder. Autism is the second most common developmental disorder in the United States affecting one in every 68 children born today. Despite some promising discoveries, the cause of autism is unknown and a cure does not exist. Research is crucial. Every 15 minutes another child is diagnosed with autism. Not only must we find ways to improve the quality of life for children and adults with autism, but we also must find a cure, and soon. It is Autism Speaks firm belief that, working together, we will find the missing pieces of the puzzle. We are committed to raising the funds necessary to support these goals. The cause is bigger than the obstacles……but Piece by Piece we will succeed. In 2016, we had 131 registered participants across both walking and running divisions raising $2,200 to donate to Team Up! Our goal for 2017 is to surpass 150 registered participants and raise over $2,500! This year, pre-registration is STRONGLY encouraged to ensure a hassle-free morning, lowest price and participant medal! Registration the day of the event will be held from 7:30 – 8:30 a.m. Walkers will start at 8:45, Runners start 9:00. Thanks to a generous donation from the organizers of the The Maple Run, timing will be provided for all runners this year. Our custom medals are currently being designed by Running Awards and Apparel and our overall men’s and women’s awards are will be created by Adirondack Awards. There will again be a ‘Virtual Race’ option for anyone living out of the area who would like to participate on their own. Your race packet would be mailed to you no later than June 1st at no additional cost. Food, refreshments and awards will follow the conclusion of the race. 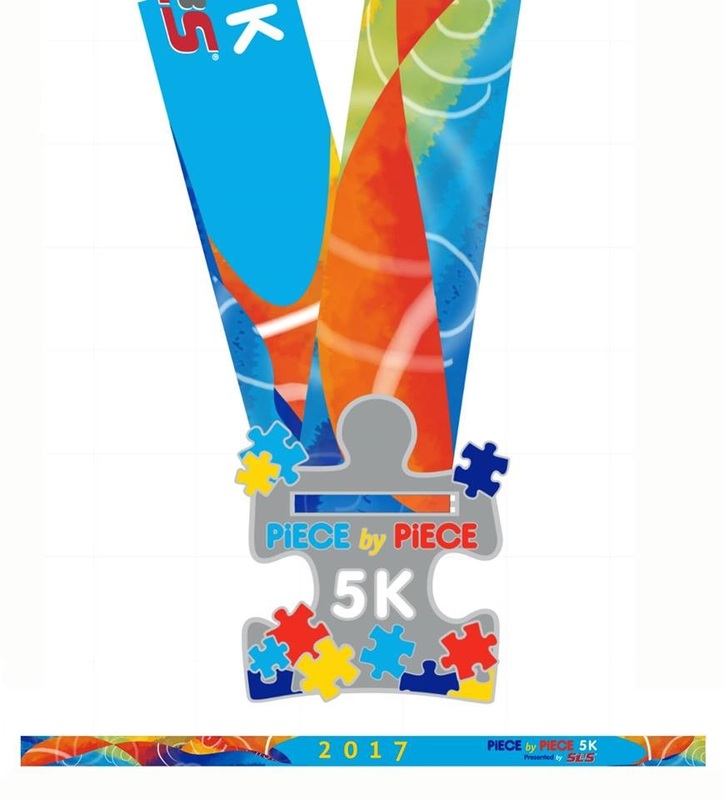 Medals will ONLY be guaranteed to those who’ve pre-registered no later than Monday, May 15, 2017! !